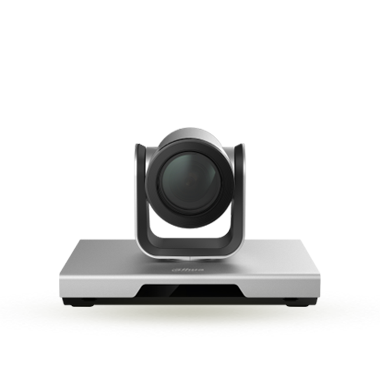 development, and independent research into audio and video conferencing systems. 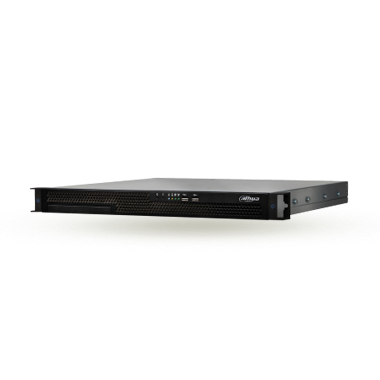 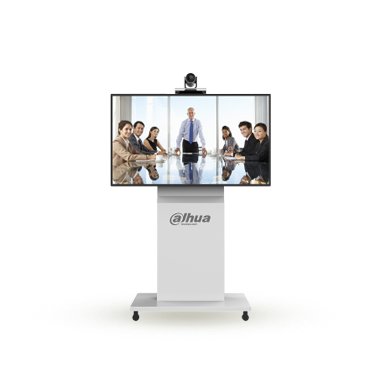 These systems include a full range of video conferencing products such as video conferencing hardware endpoints, software endpoints, multi-point conferencing control units, management systems, conference cloud, and peripherals. 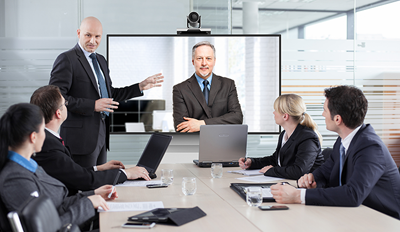 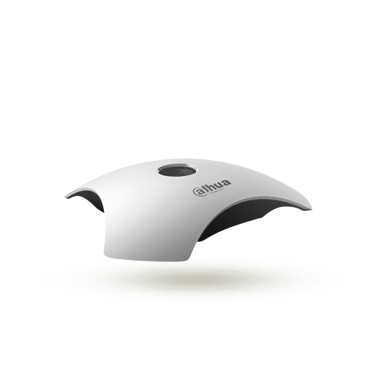 These products offer various video conferencing solutions for use across a wide range of areas, such as general industry, public security, distance education, and telemedicine.